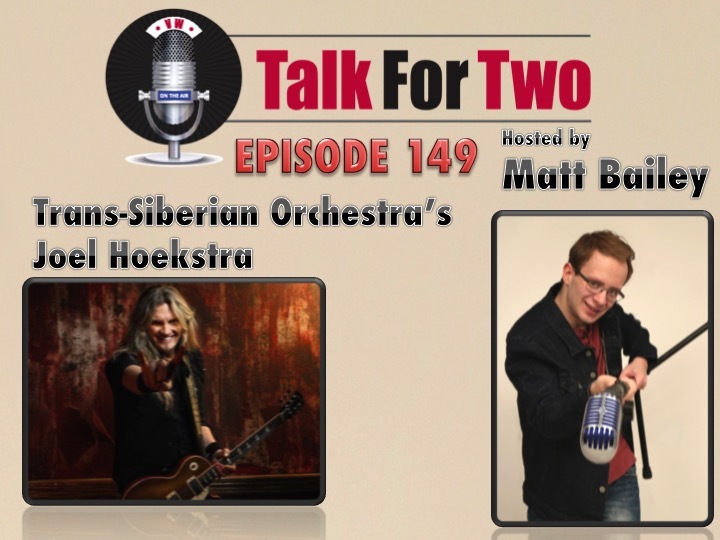 Today, Matt welcomes Trans-Siberian Orchestra guitarist, Joel Hoekstra. Also a member of Whitesnake, Hoekstra is one of rock’s most respected guitarists. Coming to the PPL center on 11/18, Hoekstra divulges what Allentown fans can expect from this season’s iteration of Trans-Siberian Orchestra’s annual winter tour. He takes Matt on a behind-the-scenes look at what it is like to produce their famously complex show. TSO’s founder Paul O’Neill heads up production each year, and Hoekstra praises his boss’s commitment to excellent musical arrangements and special effects. Hoekstra also reveals what keeps him coming back year after year, including the band’s very own seasonal traditions, including their large holiday feast. When asked about what he appreciates most about being a part of Trans-Siberian Orchestra, his answer is simple: getting to make a living playing music. While Joel Hoekstra performs with the East Coast touring group, his work can be heard on TSO’s album, Dreams of Fireflies (On a Christmas Night).